Incubation refers to the process by which osprey hatch their eggs, and to the development of the embryo within the egg. The most vital factor of incubation is the constant temperature required for its development over a specific period. 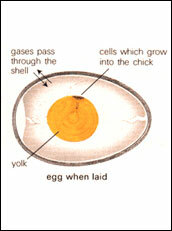 Incubation time is defined as the period from the laying of the last egg until that egg hatches. The incubation time of osprey eggs is 34 to 40 days. An egg is an organic vessel in which an embryo first begins to develop. The egg is the zygote, resulting from fertilization of the ovum, which is expelled from the body and permitted to develop outside the body until the developing embryo can survive on its own. An embryo is a multicellular diploid eukaryote in its earliest stage of development, from the time of first cell division until hatching. The act of sitting on eggs to incubate them is called brooding. For an osprey egg to develop normally, it must be exposed for a considerable length of time to temperatures a few degrees below the normal 104 degrees, which is avian body temperature. The ideal incubation temperature for many birds’ eggs is human body temperature, 98.6 degrees. 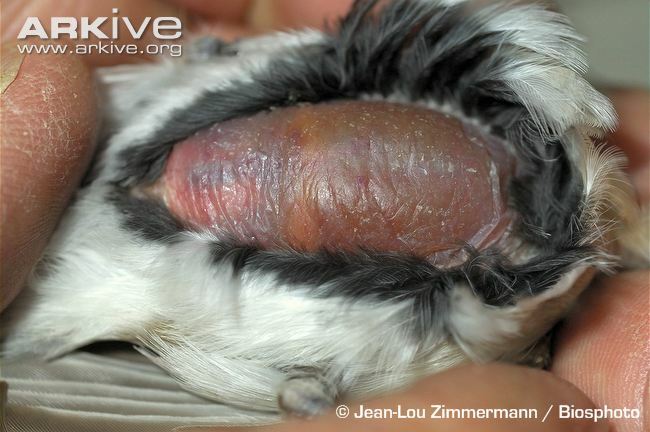 Most birds create the required temperature by sitting on the eggs and incubating them, transferring heat via a temporarily bare area of abdominal skin called the brood patch. Osprey egg temperature is regulated, in response to the environment, by varying the length of time she sits on them. Ospreys can sense the egg temperature with receptors in their brood patches. This helps them regulate their attentiveness (time spent incubating) more accurately. Since the embryo itself increasingly generates heat as it develops, periods of attentiveness generally decline as incubation progresses. Eggs are turned periodically – osprey turn their eggs every 20 to 40 minutes. The turning helps to warm the eggs more evenly, and to prevent embryonic membranes from sticking to the shell. Go to https://ospreytales.wordpress.com/ . You “subscribe by e-mail” on the right side of page. Do you have an idea when th egg will hatch?